An immersive new “Star Wars” experience has been announced for both Walt Disney World and Disneyland, set to open by the end of this year. Disney and Lucasfilm have just announced a first-of-its-kind Star Wars “hyper-reality” experience entitled “Star Wars: Secrets of the Empire,” which will make its debut outside the parks this holiday season at Disneyland Resort’s Downtown Disney and at Disney Springs in Walt Disney World. 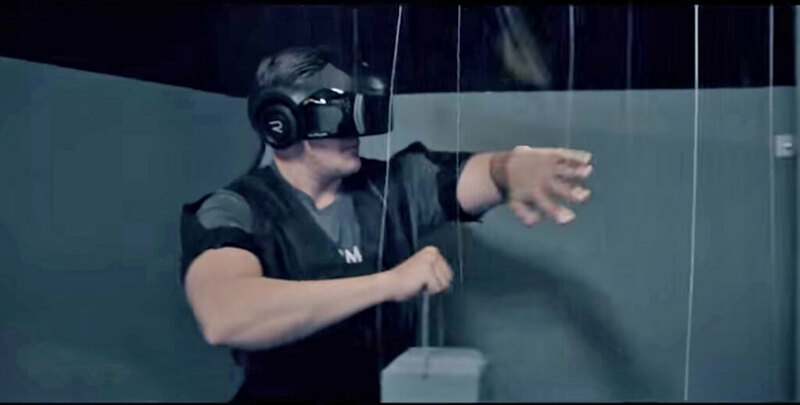 The free-roaming virtual reality experience arrives via a partnership between Lucasfilm’s immersive entertainment division ILMxLAB and the virtual / mixed reality design company The VOID, creators of the popular “Ghostbusters: Dimension” game in New York City, which launched last year. 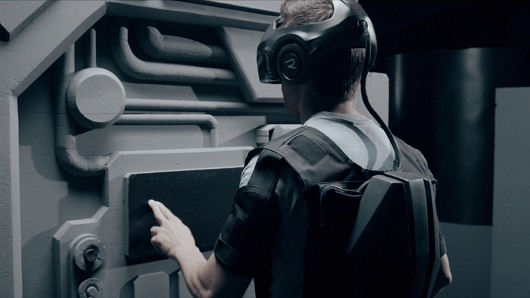 The VOID combines virtual reality with actual physical environments to create a more tactile, immersive “hyper-reality” experience. The company recently announced its first original story experience, “Curse of the Serpent’s Eye,” will debut at their flagship Utah location this month. “Star Wars: Secrets of the Empire” will be the first title available to guests at the two new VOID Experience Centers coming to the popular shopping areas at both resorts, which should eventually showcase additional VR experiences. Star Wars: Secrets of the Empire will allow guests to move freely (untethered) throughout the experience, engaging and interacting with friends, family and Star Wars characters. A recent ILMxLAB tech demo showed off what it would be like to come face-to-face with K-2SO, now revealed to be part of the new experience from The VOID. This is the future of virtual reality. “Star Wars” has no doubt remained a key element Disney’s resorts for more than thirty years, but in the five years that Lucasfilm has been owned by Disney, the presence of a galaxy far, far away has grown significantly around the company’s American theme parks and shopping districts. That longtime collaboration will be fully showcased with the opening of Star Wars: Galaxy’s Edge in 2019, but in the meantime fans now have another exciting Star Wars experience to look forward on both coasts while waiting for the immersive lands and attractions to open within the parks.